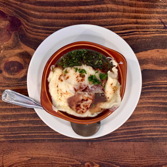 Otentic Fresh Food Restaurant offers traditional French dishes made with fresh ingredients in a romantic cozy space with a European vibe. 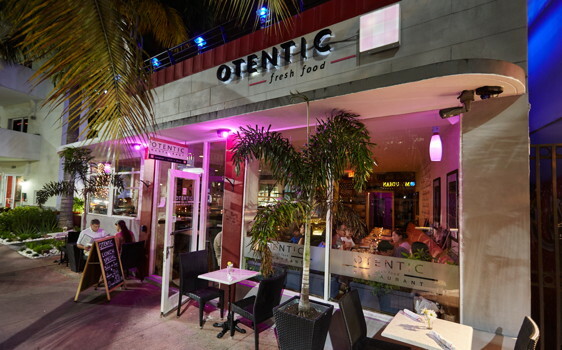 Opened in 2014, Otentic has been ranked in the top 10 Miami Beach restaurants on TripAdvisor© for the last 4 years! Drawing inspiration from the neighborhood bistros in France, the menu emphasizes French country cooking and flavors, featuring an abundance of fresh vegetables, meats, and sauces for the freshest food in Miami Beach. 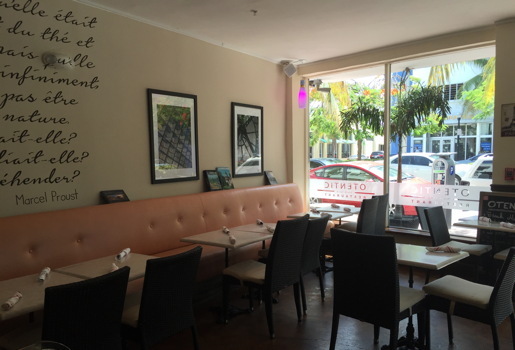 Situated in an Art Deco building which originally housed Miami Beach's Union bus station in the 1930's, Otentic's 40-seat dining room and a 20-seat patio is conveniently located within walking distance of Ocean Drive and the elegant South of Fifth neighborhood. 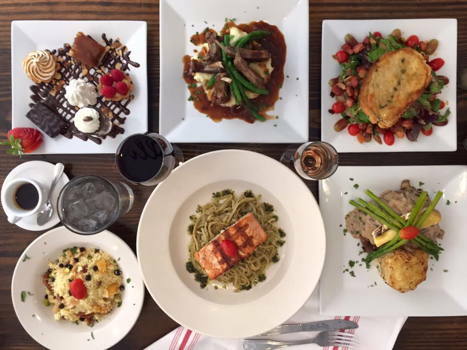 Enjoy delightful bruch with Otentic on Saturday and Sunday. 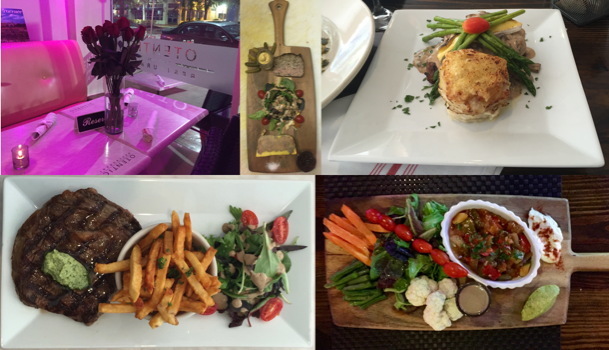 We will be open again on Friday, June 9 to bring you Miami's best fresh, French fare.